Let your dog stand out from the pack. 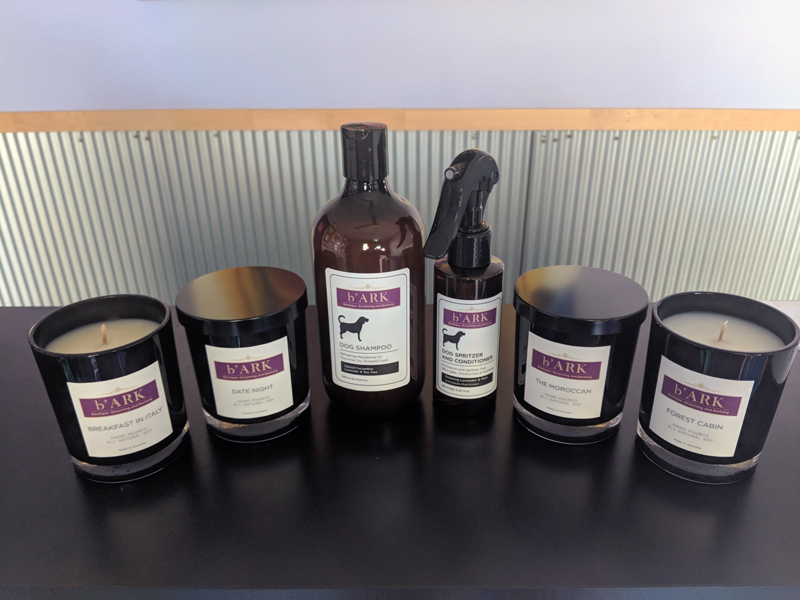 b’ARK is your newest upmarket go to store for all your latest and modern pet accessories, with many products being locally and Australian made to a high stand. Come and visit our new shop on Ocean St Maroochydore and check it out for yourself. And don’t forget pooch. Fun, Stylish & Unique Range Of Products. Luxury pet gifts and treats. 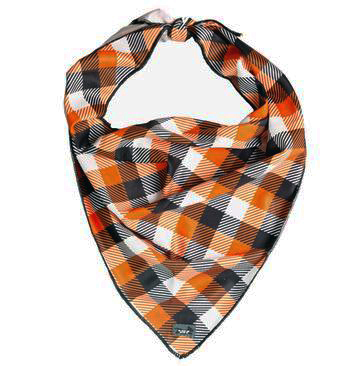 Fun, flair and fashion for your pet. 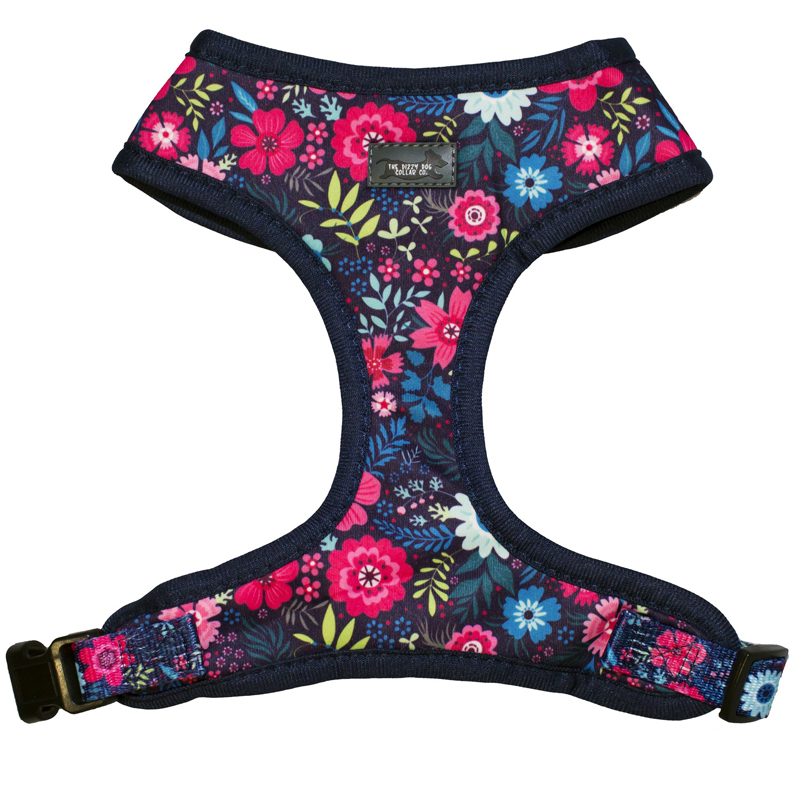 Best brands and high-quality products, with a huge selection of designer dog clothes, carriers, collars, dog beds, toys and all type of unique apparel and accessories. Explore our exciting new range of products. Shampoos and conditioners, deodorant and enticing candles.